Services: Aesthetic Surgery and Laser. 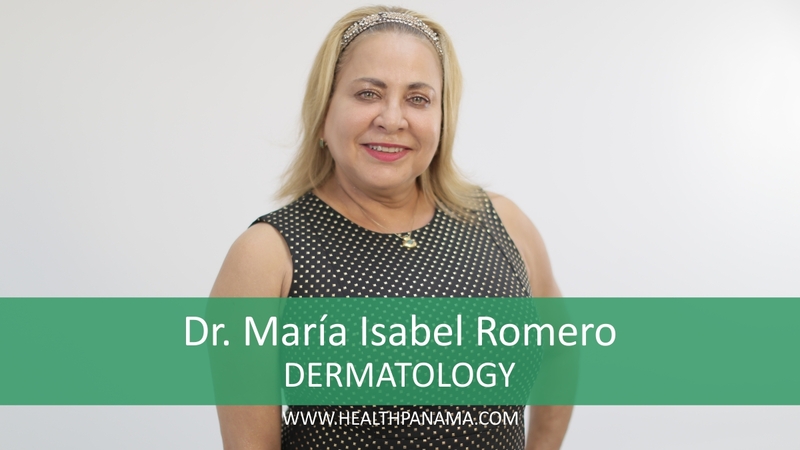 Contact Information: Punta Pacífica Hospital, Floor #1, Telephone: +507 204-8331. Multicentro Commercial Center, Floor #2, Office #230.